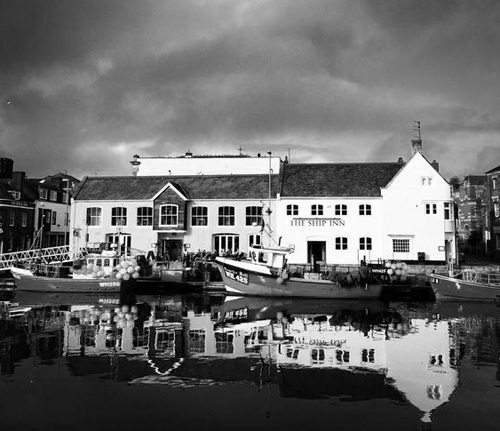 We’ve selected the most characterful venues on both sides of Weymouth’s historic harbour to host the many events taking place during the Leviathan. 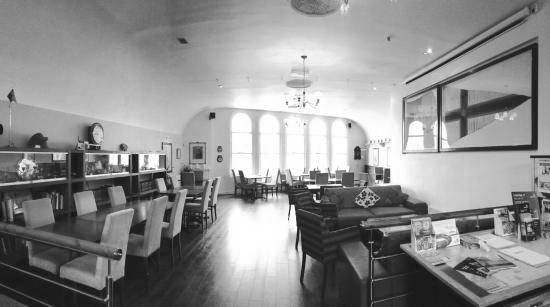 Please note: most of our venues were built in the Georgian or Victorian periods, often incorporating parts of earlier buildings. As a result, disabled access may be limited. The Club has a unique 140 year history, with members of the Royal Family, including King George V, among its membership and the Duke of Edinburgh its patron since 1952. Includes festival information point and pop-up book store within the ground floor café/restaurant. Our event space is on the first floor. 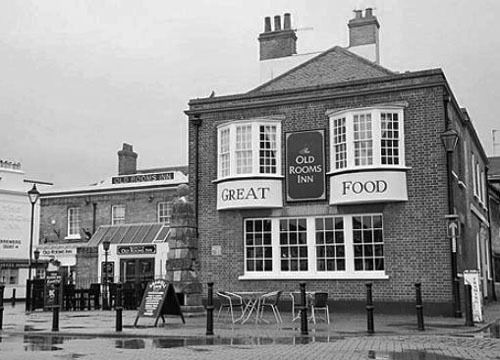 One of Weymouth’s oldest public houses, with large parts of the building dating from the 17th Century. The first floor, where Leviathan events will be hosted, resembles the deck of a Nelson era tall ship. 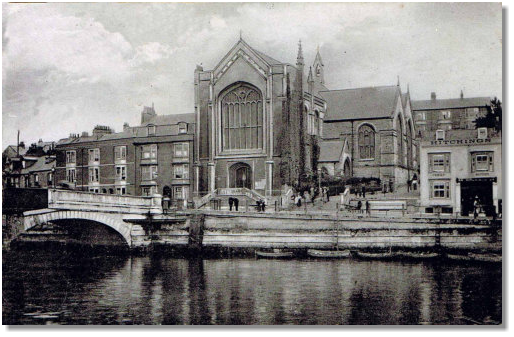 Sited at the southern end of the Town Bridge, Holy Trinity was consecrated in 1836 and forms an imposing landmark on the skyline viewed from the town and harbour. With features from the 16th century, this Grade II listed building was first a private home and assembly rooms, before becoming the lively quayside pub it is today. Beer has been brewed on the site since at least 1252. Now, alas, beer is no longer brewed but this characterful building has been converted for retail and hospitality interests, including the wonderful Drift Bar, which is hosting our children’s festival. 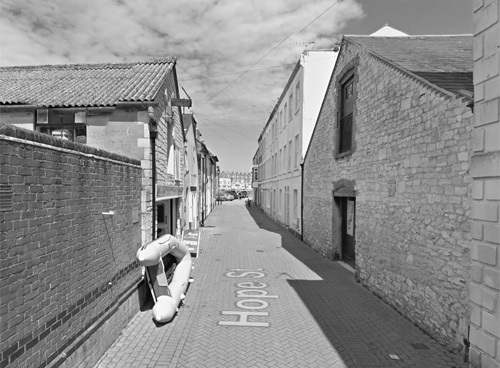 Before its transformation into a theatre, the building was as a coal bunker serving ships moored alongside Weymouth’s quay.